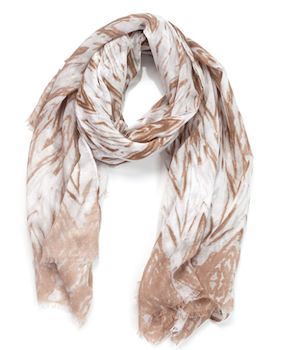 Switch out your heavy winter scarves with our light and fun spring oblong scarves! Wear it three ways as a scarf, wrap, or sarong! 100% Polyester. 180 cm x 90 cm.